All brides radiate that certain sense of peace and beauty. I always say, “all brides are beautiful.” It is still true. But there are these select few — brides who are so nonchalantly carefree; they are so awesome they rock. They dare do what other brides do not. They have this undeniable sense of confidence, their untroubled happy selves enjoying the best day of their lives. They are the queens of THE day and they know it — and they unashamedly bask in that glorious feeling. 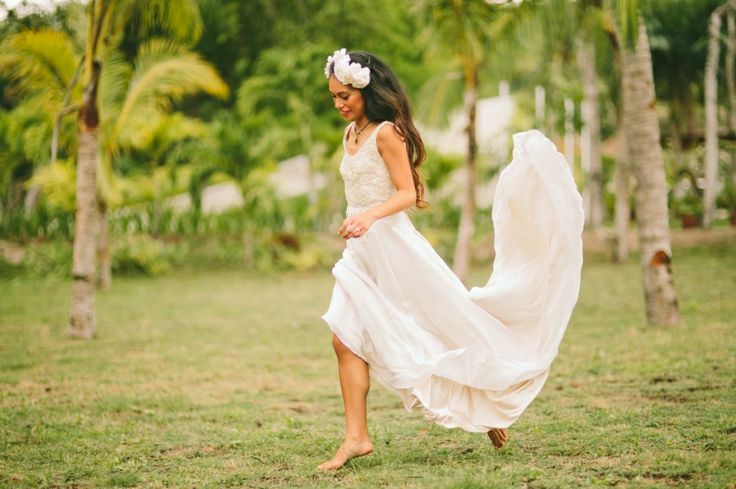 These 10 awesome brides will teach us that true beauty is spontaneous, is carefree, and is fearless. 1. That Bride who ran barefoot. 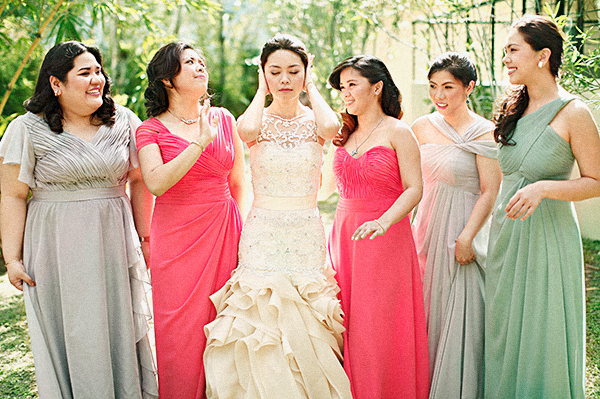 Photo: Paopao Sanchez Photography | Full wedding here. 2. 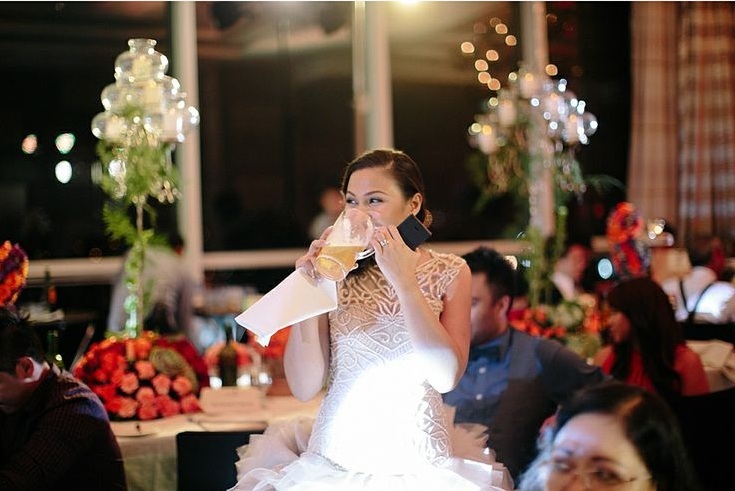 That Bride who drank beer — right out of a beer mug. Photo: Toto Villaruel | Full wedding here. 3. That Bride who HUGGED her bridal bouquet. Photo: Jeff Garban | Full wedding here. 4. That Bride who hushed her bridesmaids. 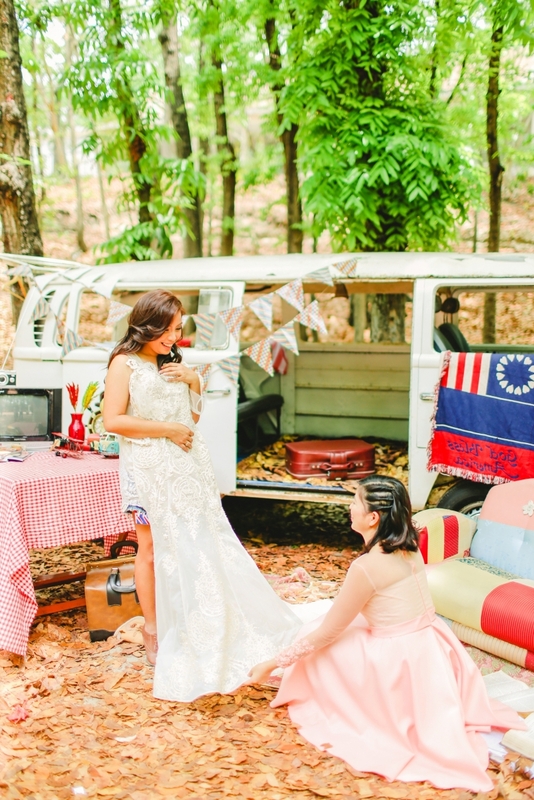 Photo: WeDo It For Love | Full wedding here. 5. That Bride who wore mismatched wedding shoes. 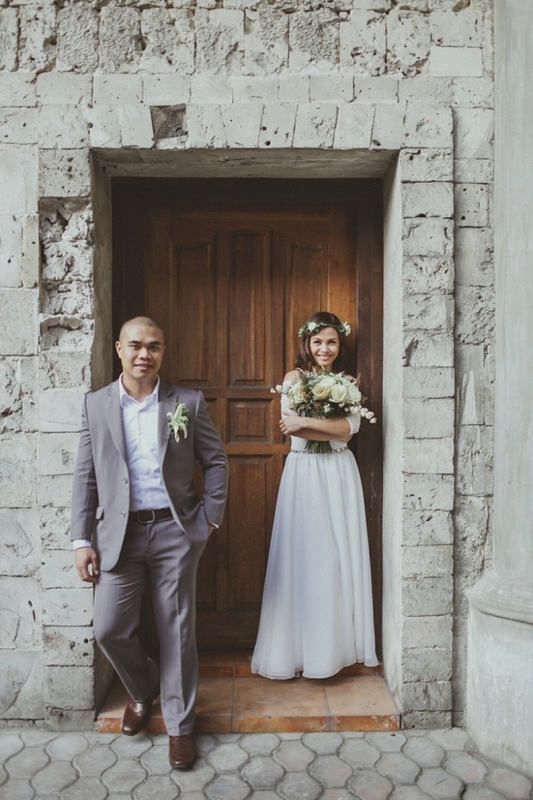 Photo: Jason Angcao Photography | Full wedding here. 6. That Bride who channeled the cowboy look like a pro. Photo: Dustein Sibug Photography | Full wedding here. 7. That Bride who styled her own wedding reception. 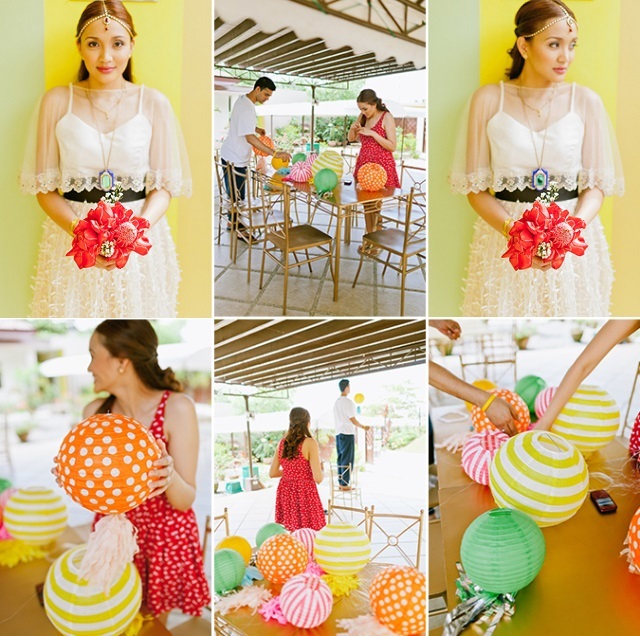 Photo: Your Ever After Studios | Full wedding here. 8. 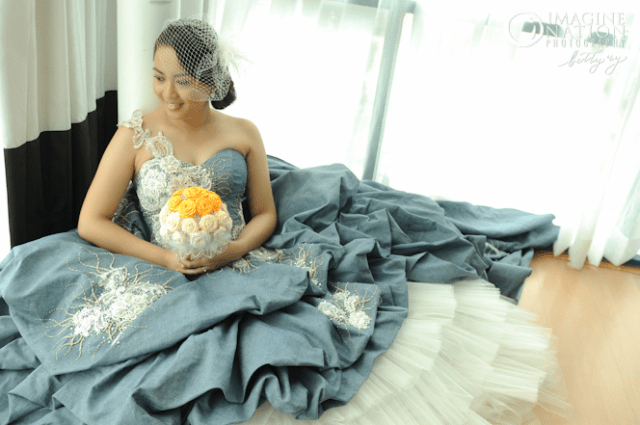 That Bride who wore a denim bridal gown. 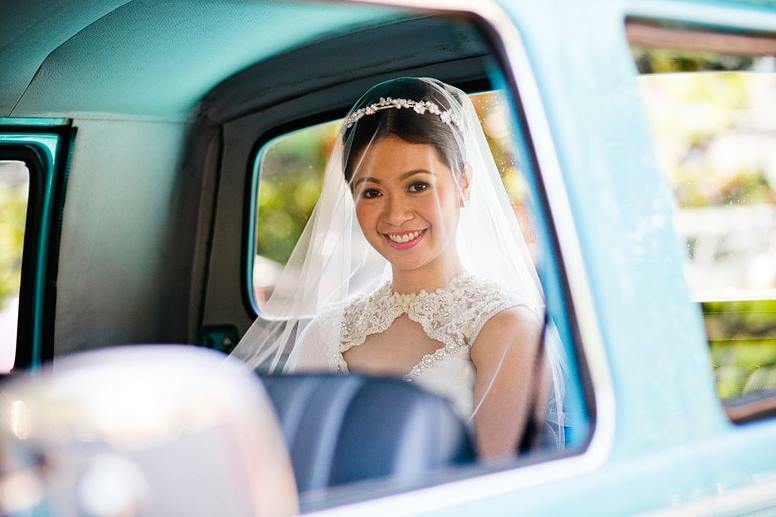 Photo: Alex Ruelo of Imagine Nation Photography (with Betty Uy as back-up) | Full wedding here. 9. That Bride who rode the truck. 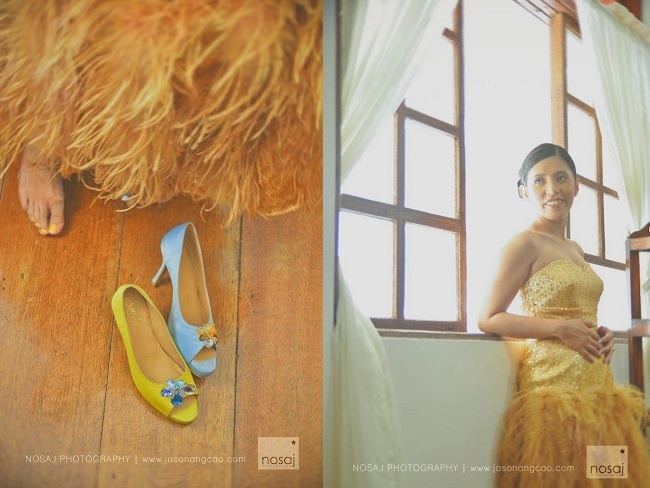 Photo: Shutterfairy Photography | Full wedding here. 10. That Bride who had her preps in the woods.